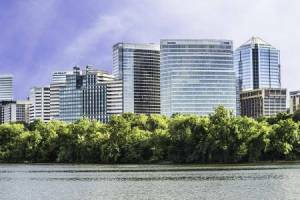 Million $ Potomac River view only 4 Metro stops from the new Amazon HQ2 and one stop further to Virginia Tech's new 100ksq ft to Innovation Center in Alexandria. Rosslyn Metro directly across the street from RiverPlace complexHandy Man Special needs updates. 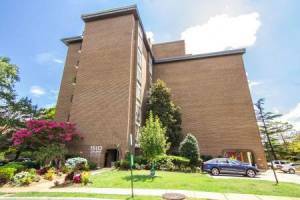 Come and imagine the possibilities with this 884 ft2 Condo overlooking the Potomac River and Washington DC with views from Georgetown all the way to Crystal City. Step onto your private balcony to relax and contemplate the traffic-free lifestyle or watch the Spectacular July 4th fireworks. 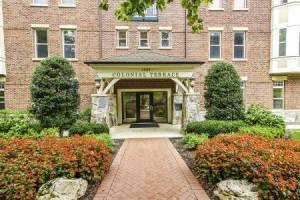 Amenities & utilities included in Co-Op fee. This unit comes with its own reserved garage parking space. 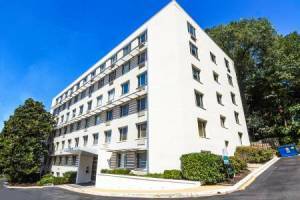 Community Amenities ~ gym and community center and parking garage in the same building! On-site convenience store; barber/hairdresser & dry cleaning. Listed by Judith Gamble, Long & Foster Real Estate, Inc.